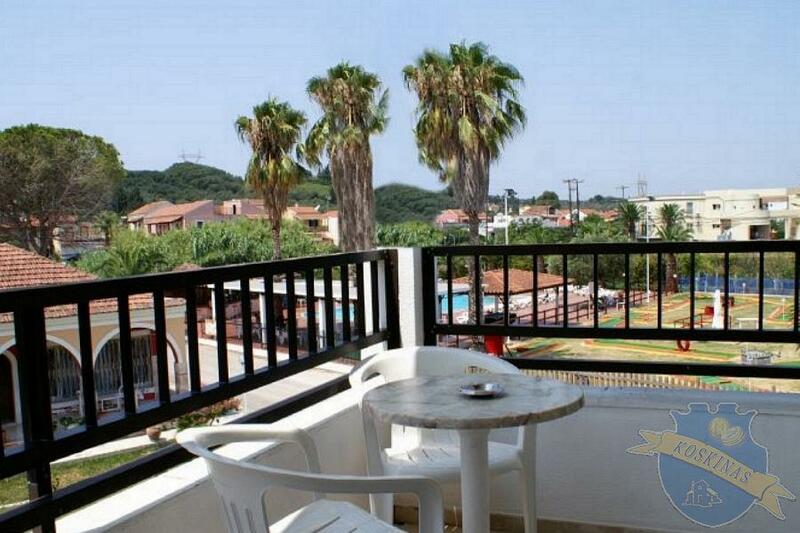 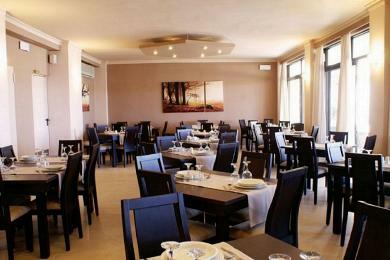 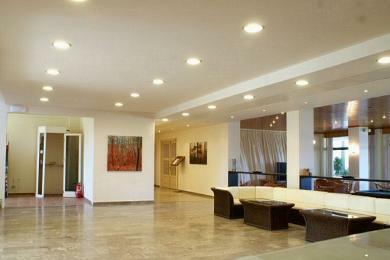 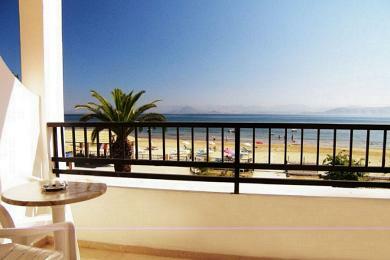 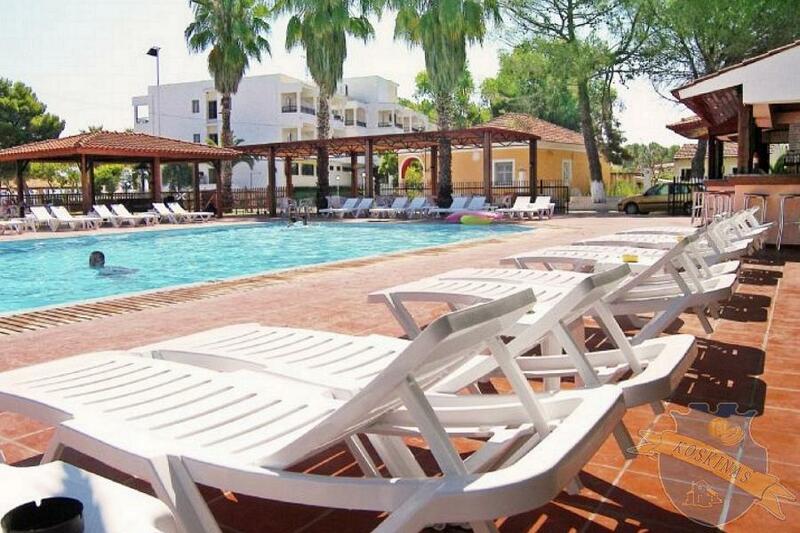 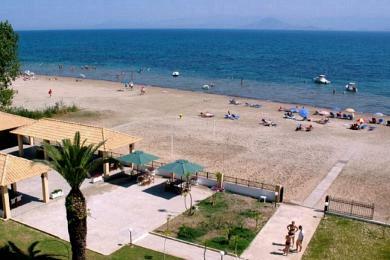 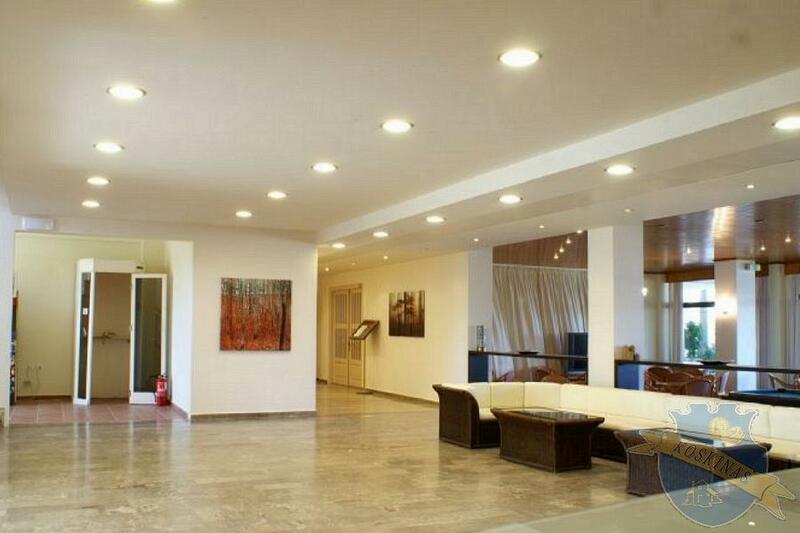 HOTEL FOR SALE IN CORFU, GREECE, IONIAN ISLANDS,2200sq.m. 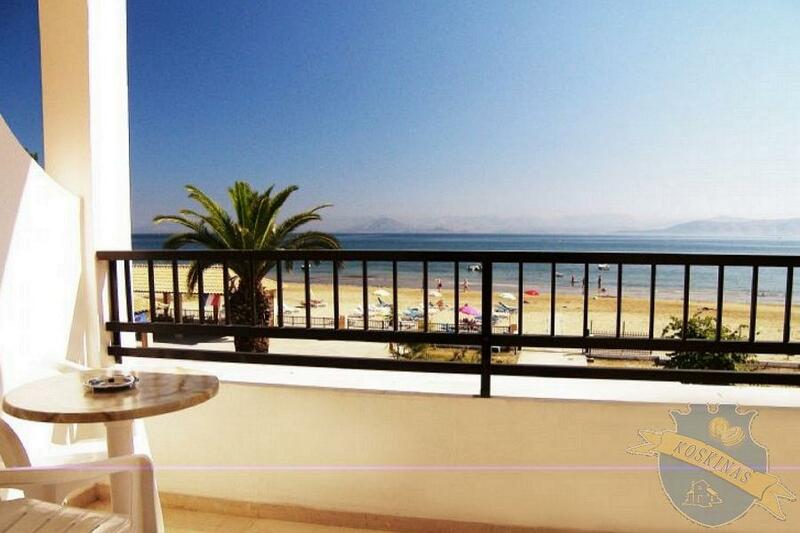 Located at the south part of the verdant island of Corfu, right in front of the Mediterranean Sea, with an enviable private sandy beach.hosts 54 recently remodelled rooms all with beautiful balconies, with breathtaking sea views or overlooking the pool of the Hotel. 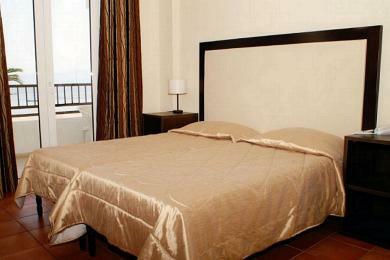 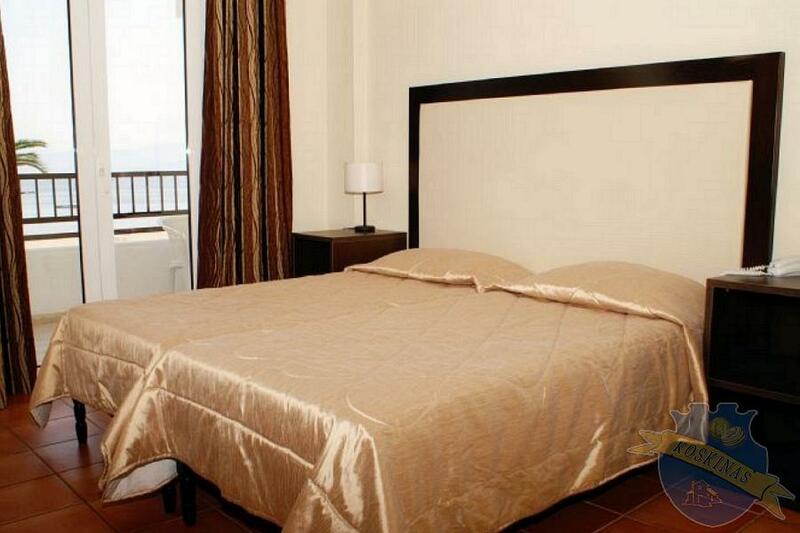 Hotel rooms are decorated in a way to provide guests with precious moments of relaxation. 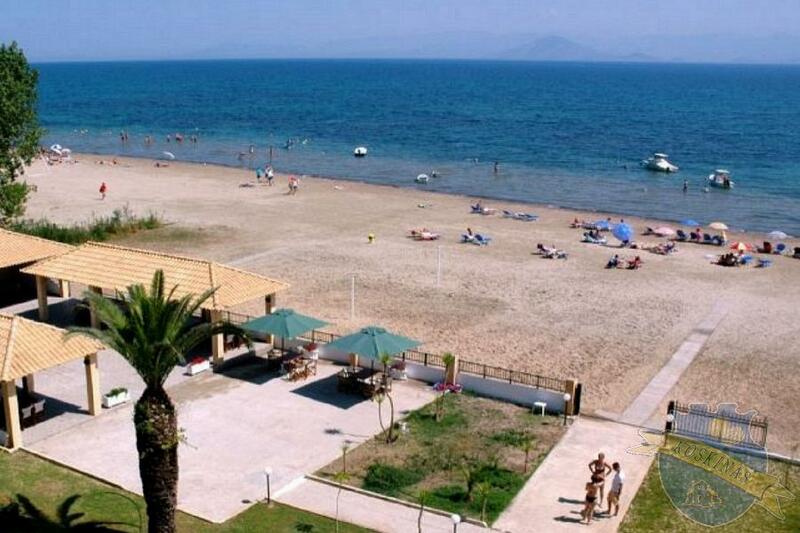 (Baby cots are available on request)Hotel’s beach, very well organized, with irresistible gold sand it creates wonderful Ionian blue scenery. 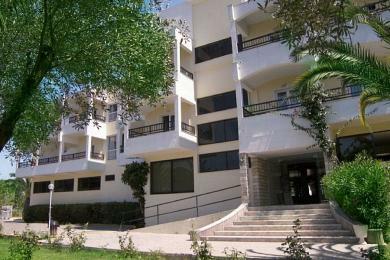 At the surrounding area of Hotel, you will find the swimming pool with its fresh water and the charming pool bar boasting a spacious sunbathing terrace with palm trees. 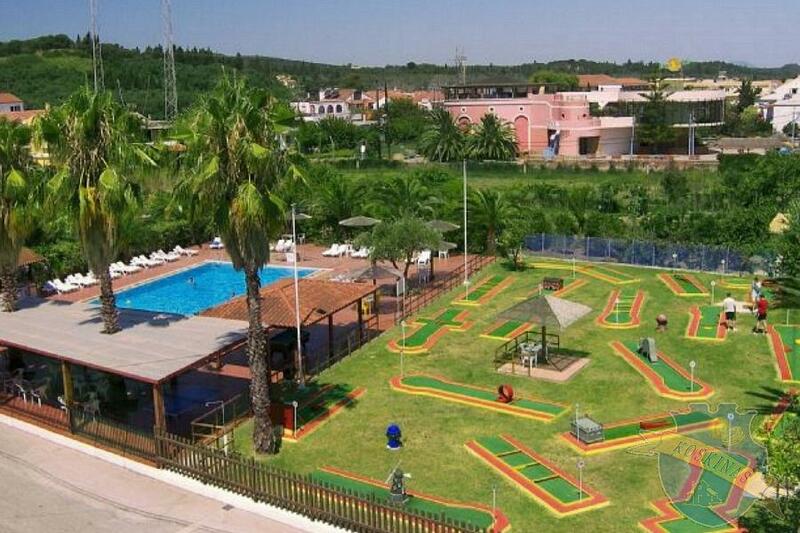 Right next to the pool you will find the mini golf course-18holes, the only one at the south part of Corfu.